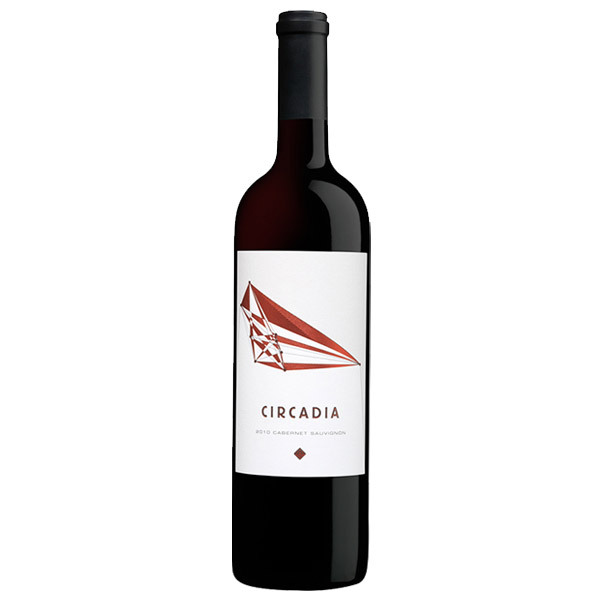 The Circadia California Cabernet Sauvignon is an alluring wine, with seductive dark fruit flavors, medium body and exquisite, soft texture. A wine of great intensity, yet with a timeless sense of elegance. This wine has been carefully aged in our cellars and is ready to grace your table.